Twitter’s latest update and what does it mean for HubSpot users? Twitter, by nature, is all about brief, concise and punchy updates. Twitter’s limited character count forces tweeters to be more creative with the way they deliver their updates and content to their followers. But, due to Twitter’s confined parameters, trying to engage with other tweeters by including images or video has always been a challenging issue as they took up valuable characters from the 140 limit. To rectify this, Twitter previously considered increasing the character limit to accommodate longer tweets. In fact, according to an article by Recode earlier this year, Twitter considered ramping up the character limit to 10,000 characters! After further rumination, Twitter realised that if it were to increase the character limit that much, it would decrease user engagement and tweet visibility. If tweets are long and take up a considerable amount of your screen, you’re not going to be able to engage with as many tweets as you do now. On the morning of Tuesday 20th of September, it was widely reported that Twitter had finally updated its character limits. Twitter’s latest update has granted tweeters greater freedom as to what they can include in their tweets. Prior to the update, images, videos, quotes and polls would reduce your already scarce character count, but now you can include these aspects without any impact on your character limit. 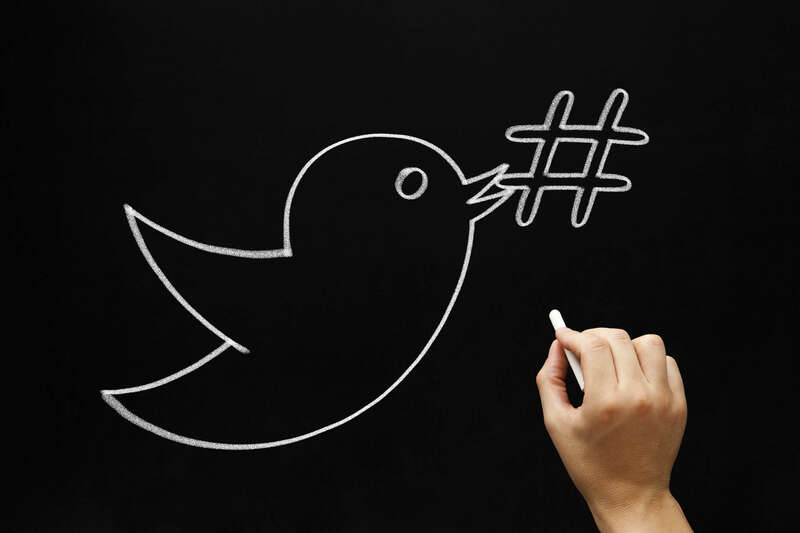 Tweets that start with a username will reach all your followers – meaning no more @ sign and larger conversations! So, Twitter's update is not an increase of the character limit, but rather a re-evaluation of what contributes towards it. What does this mean for users who schedule their tweets through a marketing platform such as HubSpot? If you’re using a marketing platform such as HubSpot or Hootsuite, you’re probably enjoying the tremendous range of social scheduling tools and social information at your disposal. Even prior to Twitter’s latest update, ensuring your tweets were within the character limit, optimised for social search and delivered at the best time for engagement was (and still is) easy. If you're looking for social media analytics to help you identify your twitter base, you might find what you're looking for in our top marketing apps blog. Update: As of the 29th of September, HubSpot has updated its social media scheduling tools to reflect the Twitter update. Characters are no longer subtracted from your character count when you attach an image, video or quote to your tweets. This means that HubSpot users can now take advantage of the full benefits of Twitter’s latest update and go absolutely crazy with image attachments, videos and/or quoting other Twitter users. Now, with HubSpot being updated to include Twitter's latest change, the potential for Twitter users who schedule their social media through HubSpot is tremendous. With @names no longer counting toward the 140 character count and tweets that begin with a username reaching *all* your followers, it’s now easier to engage with your audience and have conversations with them on a large scale. With HubSpot as your intermediary platform for Twitter engagement, you have complete visibility of everything on Twitter and now, with the latest update, the ability to be part of a wider conversation. In addition, the fact that images and videos no longer contribute to your character limit means that your social media scheduling just got significantly easier where attachments are concerned. Now you can freely express yourself with additional characters and insert images without worry. Finally, no more fussing around trying to dissect and abbreviate your tweets due to a lack of characters. Hooray!